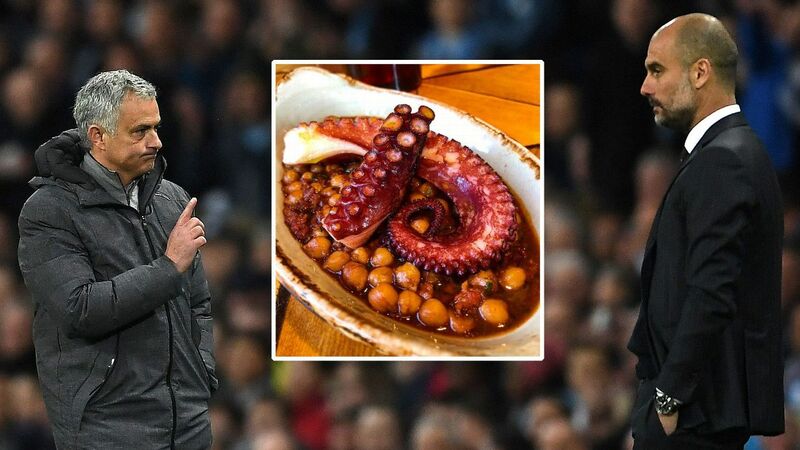 BARCELONA, Spain -- The last time Ole Gunnar Solskjaer was tasked with a salvage mission in the Nou Camp, he only had nine minutes to make something happen. 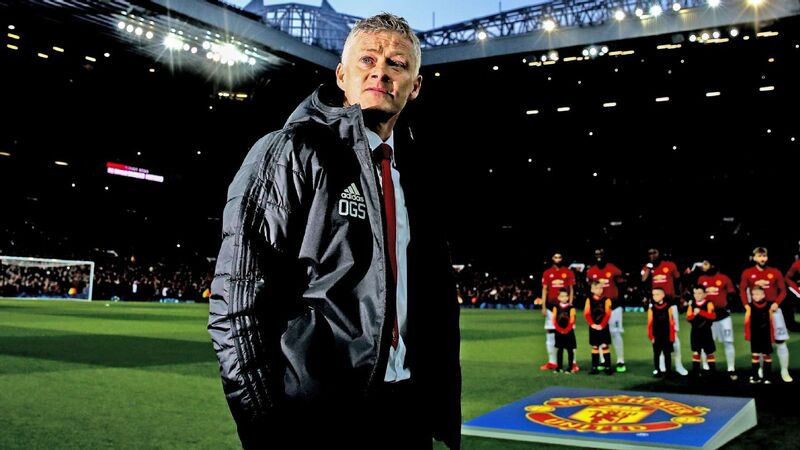 When he returns as Manchester United manager on Tuesday, he will have the full 90, and probably a fair bit of injury time, too, but just as in 1999, the Norwegian is facing Mission Improbable. 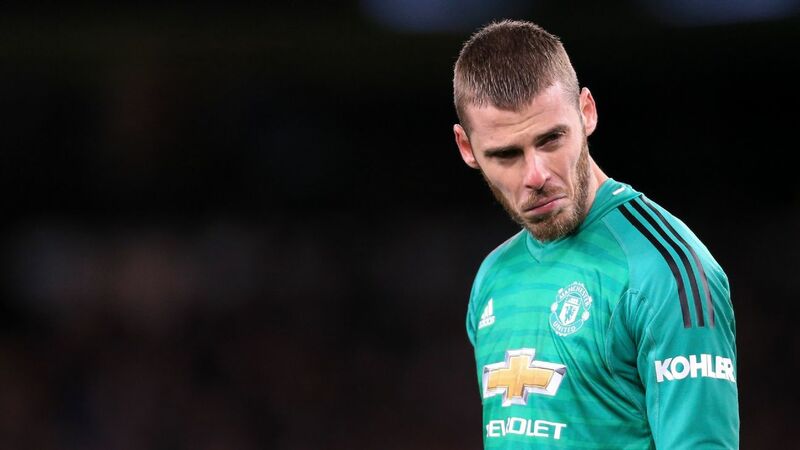 If you know your United history, there is no need for a reminder of what happened back in May 1999, but for the uninitiated, Solskjaer came off the substitutes' bench in the 81st minute of the Champions League final against Bayern Munich with his team trailing 1-0. By the time the final whistle had blown, nine minutes and three minutes of injury time later, Solskjaer's outstretched right leg had diverted David Beckham's corner into the net to secure a dramatic 2-1 victory, his goal coming moments after Teddy Sheringham had equalized -- also after a corner. 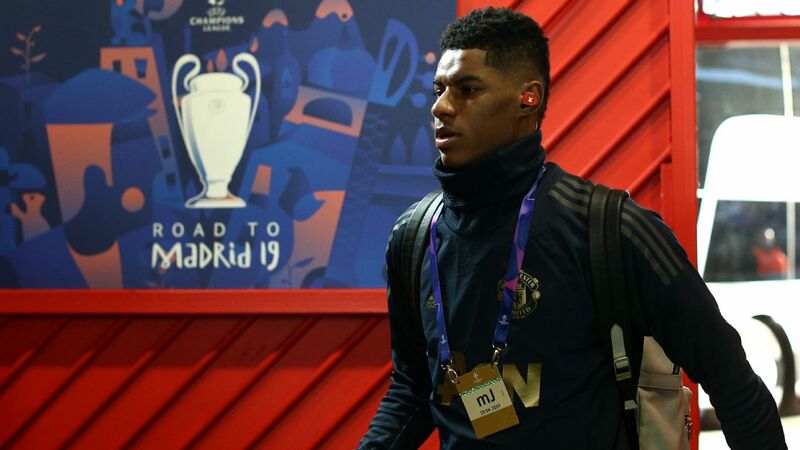 Solskjaer will be facing a different challenge when he emerges from the tunnel for the Champions League quarter-final second leg against Barcelona in the same stadium, however. Having seen his United team lose 1-0 in the first leg at Old Trafford last Wednesday, Solskjaer has more time to pull another rabbit out of the hat on this occasion, but if he succeeds again, it will be just as remarkable as his legendary intervention in 1999. "I was a player back then ," Solskjaer said in his prematch news conference at the Nou Camp on Monday. "But anything can happen at any time. 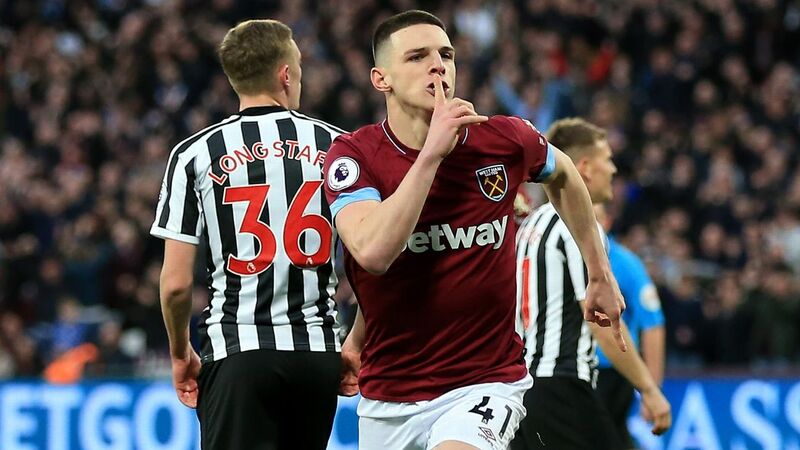 If we keep a clean sheet, we can still be in the tie at 93 minutes. "I don't mind if it is in injury time when we score. We are a fit team, and we are getting fitter all the time." 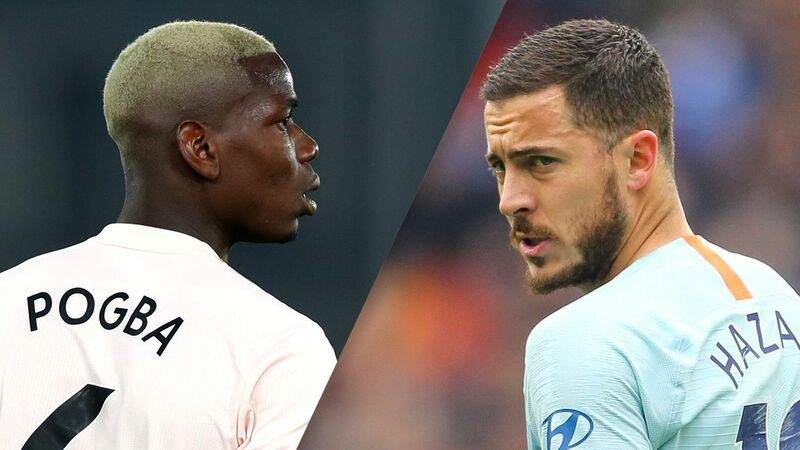 Ole Gunnar Solskjaer's Man United overturned a 2-0 deficit in Paris, but can they repeat the trick in Barcelona? Coming back from the dead to beat Bayern is one thing. 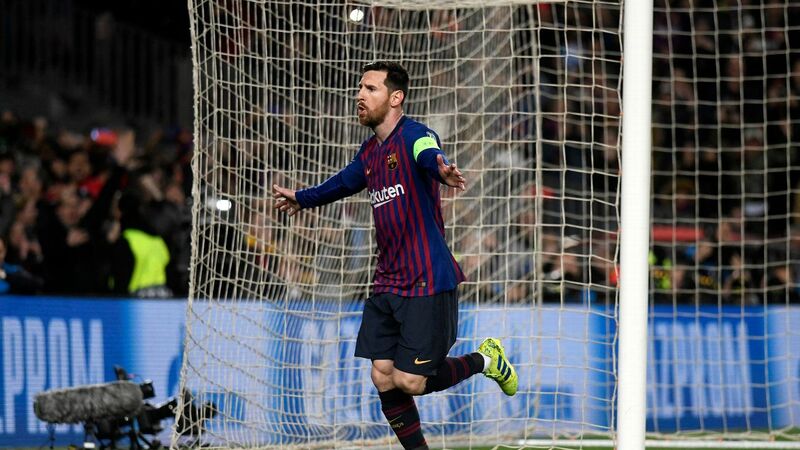 Barcelona, on their own turf, with Lionel Messi, would be something else. 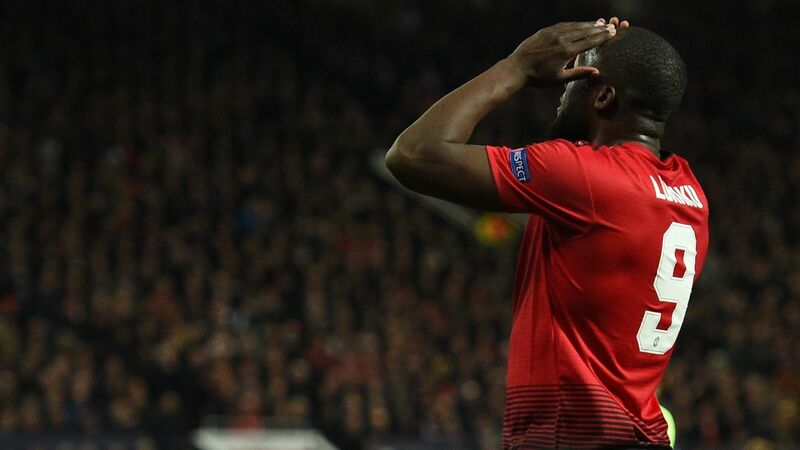 Solskjaer's team already produced a sporting miracle in the round of 16, overcoming a 2-0 first-leg defeat at home to Paris Saint-Germain by winning 3-1 at Parc des Princes. 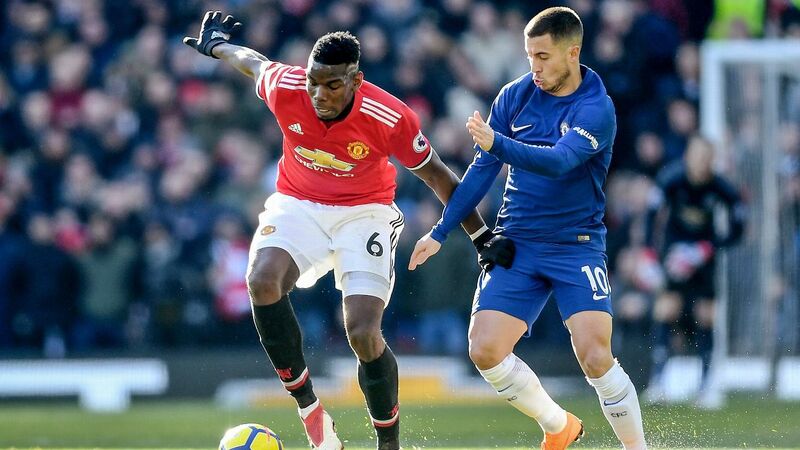 Then, United were without 10 key players, including star midfielder Paul Pogba, due to injury and suspension, and although the casualty list has eased since that night in Paris, left-back Luke Shaw will be missing due to suspension, and injuries will see Ander Herrera and Eric Bailly sidelined. United go into the game as big outsiders. 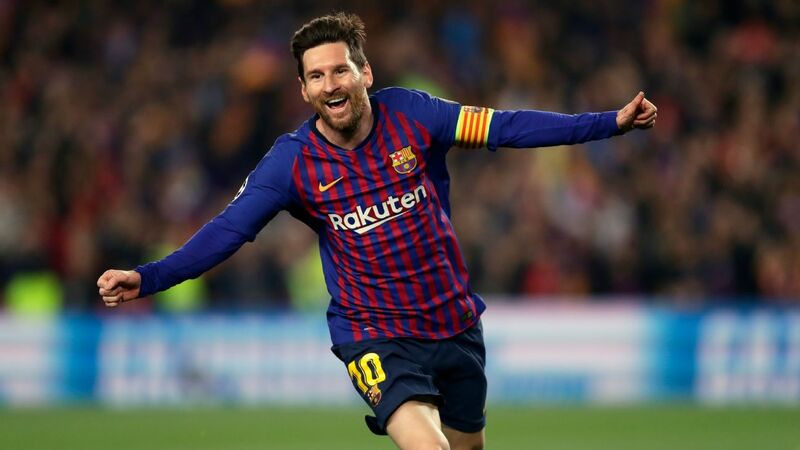 They have never beaten Barcelona at the Nou Camp in four attempts, but they have at least emerged victorious from the two previous two-legged European knockout encounters, in 1983-84 and 2007-08. The flipside, however, is Barcelona's recent record at home in the Champions League. 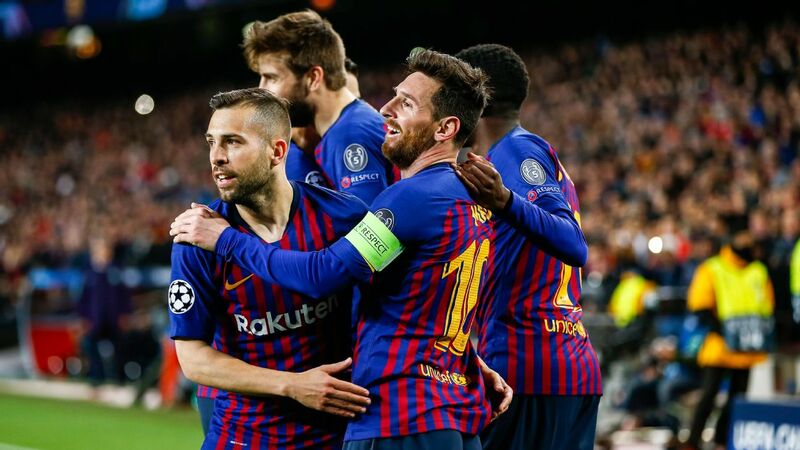 They are unbeaten in 30 Champions League matches at the Nou Camp -- a run stretching back to a 3-0 semi-final defeat against Bayern in 2013 -- and have won 27 and drawn 3 during that span. And then there is the Messi factor. 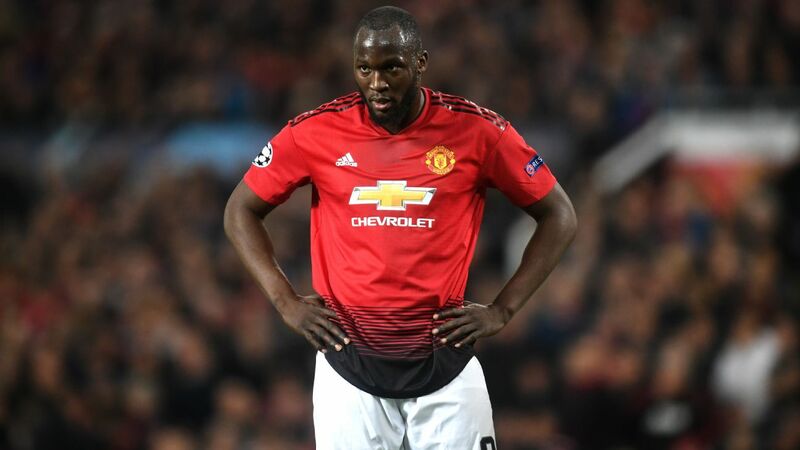 The Argentine was kept surprisingly quiet at Old Trafford, with a first-half collision with United defender Chris Smalling resulting in a facial injury that clearly affected the Barca No. 10, but his record against English clubs is 22 goals in 31 games, so United know exactly what he is capable of. 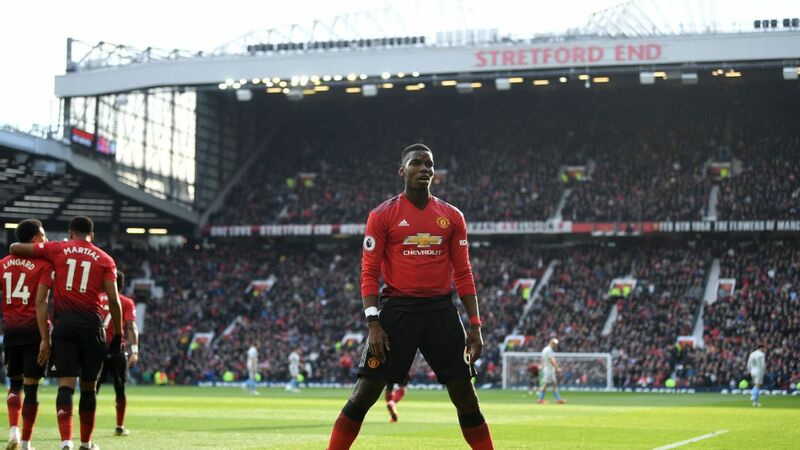 But regardless, Solskjaer believes that United can win and produce another major upset, even if he insists that his players cannot rely on fate alone to get them over the line. "I've heard a lot of people saying this might be our year, because it (Treble win) was 20 years ago," he said. "I wear number 20 and we are back at the Nou Camp, but we have to earn it and deserve it. You can't rely on fate. Ole Gunnar Solskjaer's injury-time goal in the 1999 final handed Man United their first and to this day only Treble. "I believe you get what you deserve in sports -- if you give it everything you have, you get what you deserve. 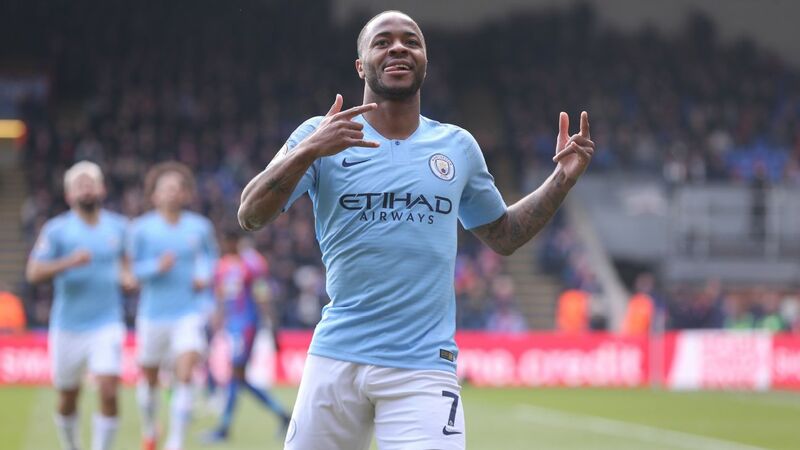 "But if you give players like Messi, [Luis] Suarez, [Arturo] Vidal, [Philippe] Coutinho time on the ball, they will create chances and you will suffer. "We didn't stamp our authority on the game at home, and you have to do that against Barcelona. Sometimes, when it is 80-20 possession, they don't win. But we know we need to perform better." The ghosts of the past are seemingly ever-present with United right now, though. 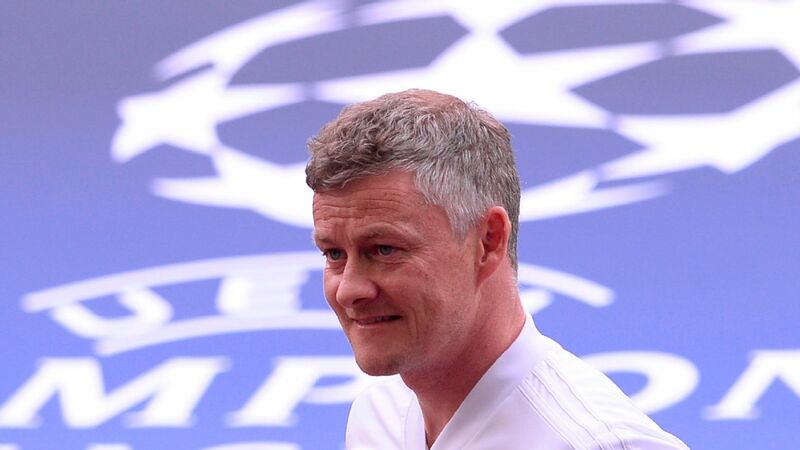 Solskjaer is at the Nou Camp again and Sir Alex Ferguson, recovered from last year's health scare, has also travelled with the club to the scene of his greatest triumph. United, traditionally, enjoy fighting back when their backs are against the wall. 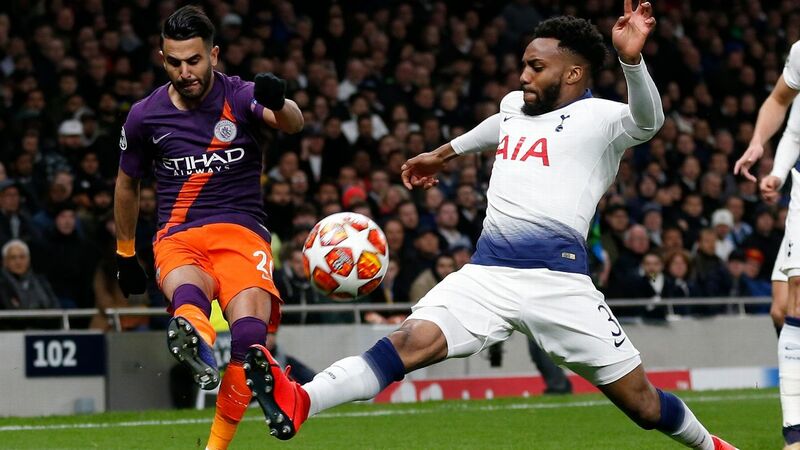 They did it repeatedly on their way to the Treble in 1999, and with big Champions League wins away to PSG and Juventus this season, perhaps they are showing similar signs again. But 20 years on from his finest moment, Solskjaer only wants to focus on the here and now. "Many emotions," he said, when asked about returning to the Nou Camp. "Of course it's a fantastic memory for me -- it's the last time I was on the pitch here and the only time. "I brought [my] son to a Clasico in 2016 and saw Barcelona here 10 days ago too, but I don't really look back on that night [in 1999] too often. "I don't know how I'll feel on Tuesday, but I'm just focused on the game and making us play better. That's my only focus now."